DoorDash is looking for a Head of Grocery Partnerships to join the Business Development team that will lead the acquisition, strategy, & relationship management for our largest grocery clients. The Business Development team is responsible for the acquisition, strategic vision, & development of our largest revenue driving partnerships. Given the scale of our key partners, this role is a critical piece of DoorDashs growth & success in every market in which we operate. As the Head of Grocery Partnerships, you will work to onboard the largest grocery partners, manage the strategy behind each client relationship, & work cross functionally with marketing, analytics, & product to drive our business forward. 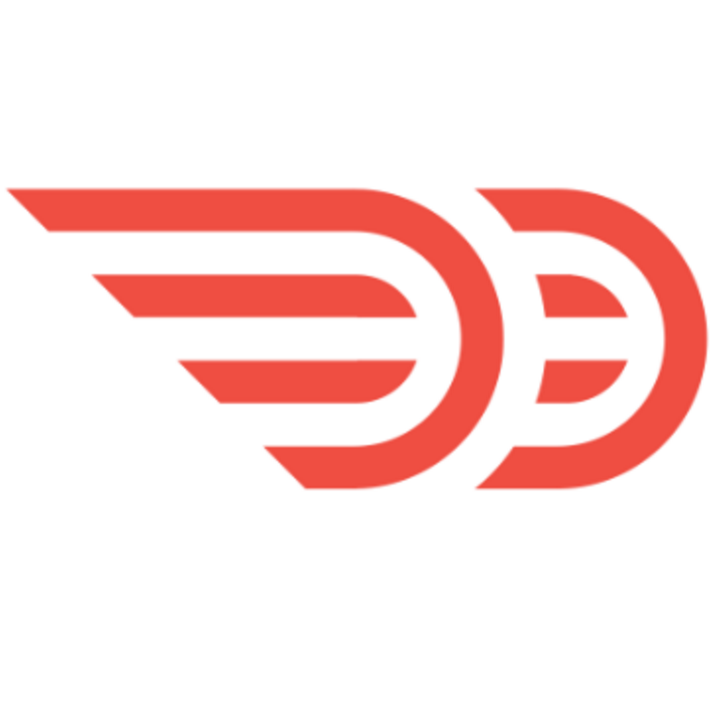 Founded in 2013, DoorDash is a San Francisco-based technology company passionate about transforming local businesses & dedicated to enabling new ways of working, earning, & living. Today, DoorDash connects customers with their favorite local & national businesses in more than 3,300 cities across the United States & Canada. By building intelligent, last-mile delivery technology for local cities, DoorDash aims to connect people with the things they care about one dash at a time.